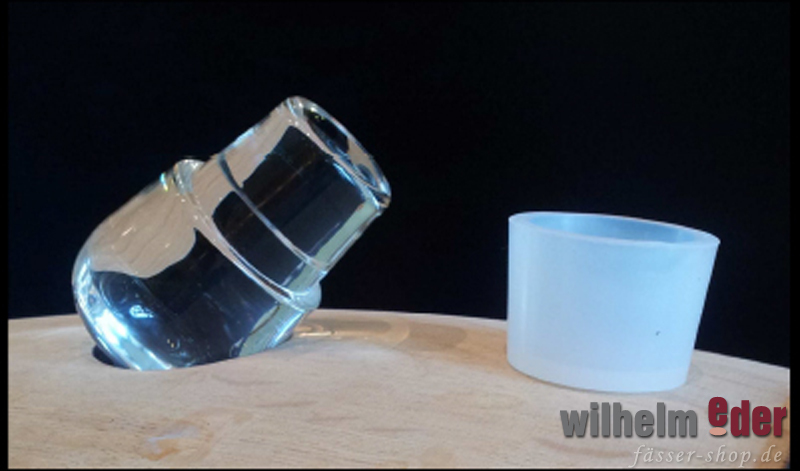 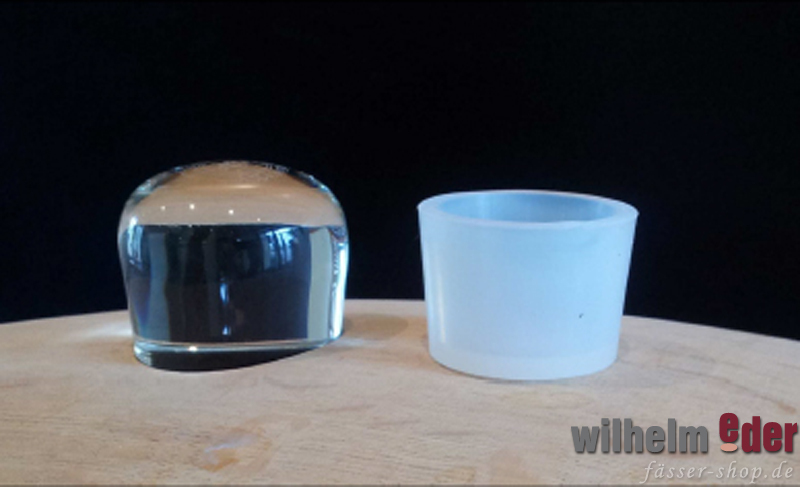 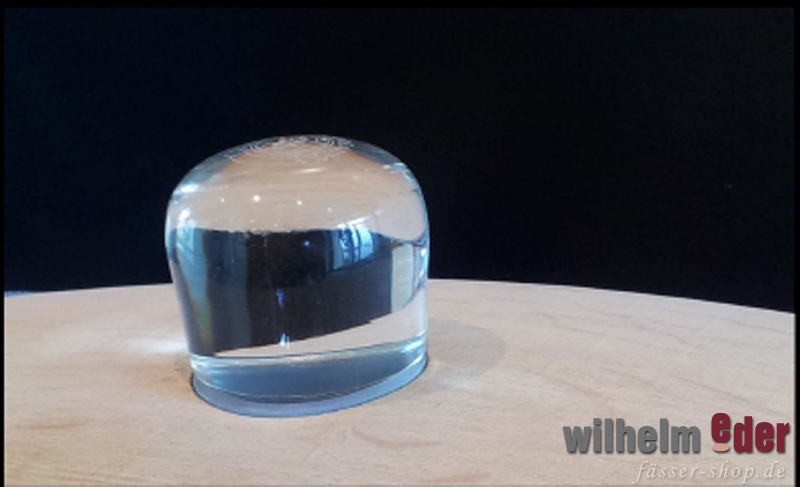 Product information "Glass Bung with silicon base LUX BUNG - Seguin Moreau"
Often the simplest ideas turn out to the best. 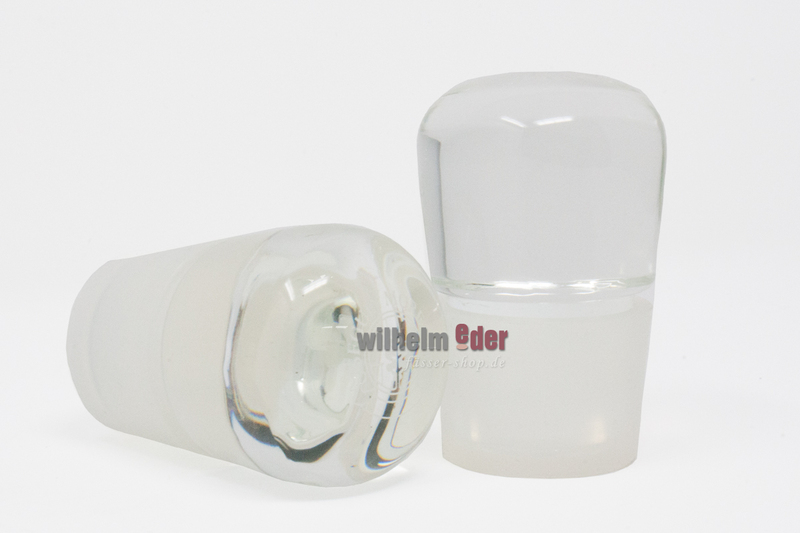 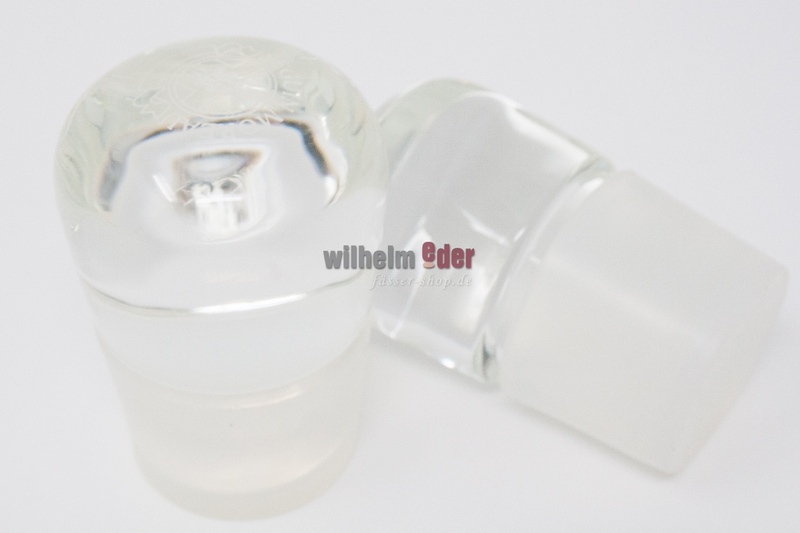 LUX BUNG is a glass bung with a silicon removable base, wich combines the technical advantages of these two materials. 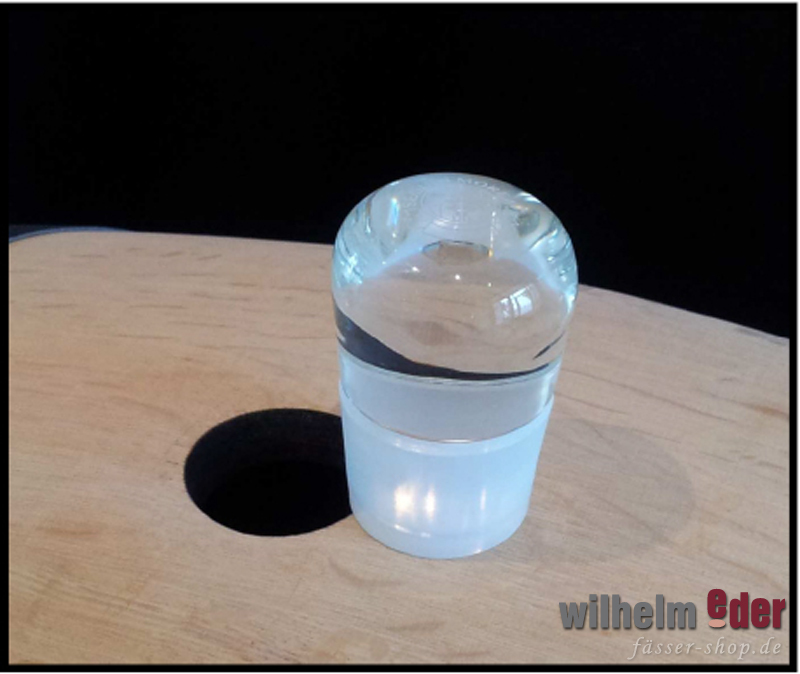 This bung is not only technically sophisticated, but it also offers impressive aesthetics: it is beautiful in a cellar, whether it is used on the glass or the silicon side.